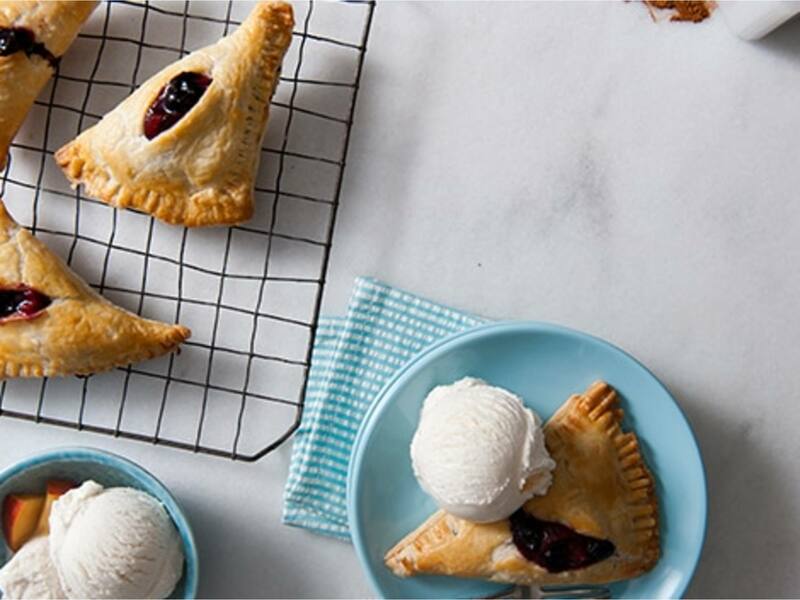 Whether served á la mode or made with Breyers®, these easy-to-make pie recipes are fantastic however you slice them! 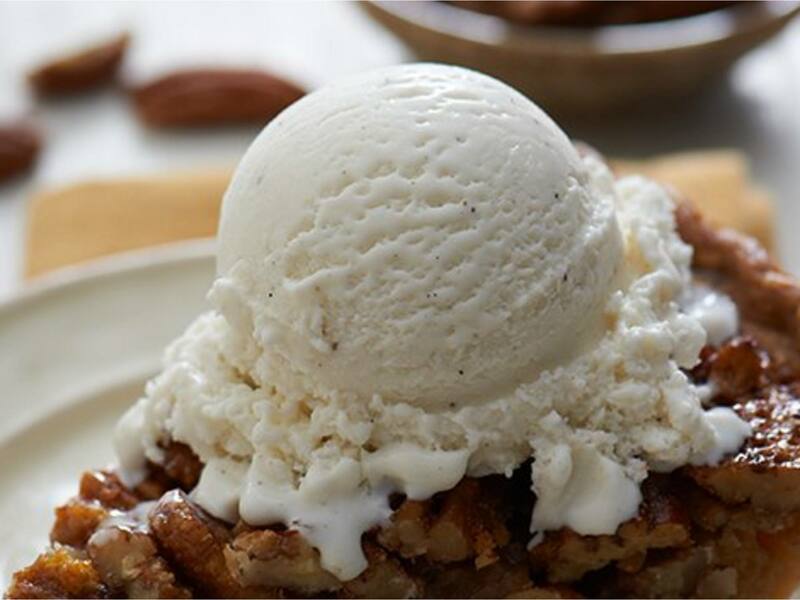 Our fans say our Pecan Bourbon Pie a la Mode is an all-time favorite! 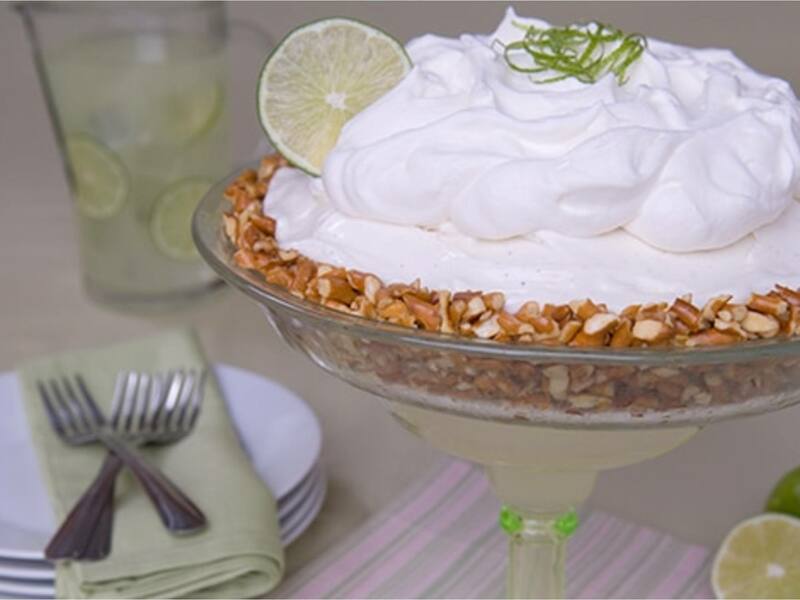 Get the party started with this margarita ice cream pie! 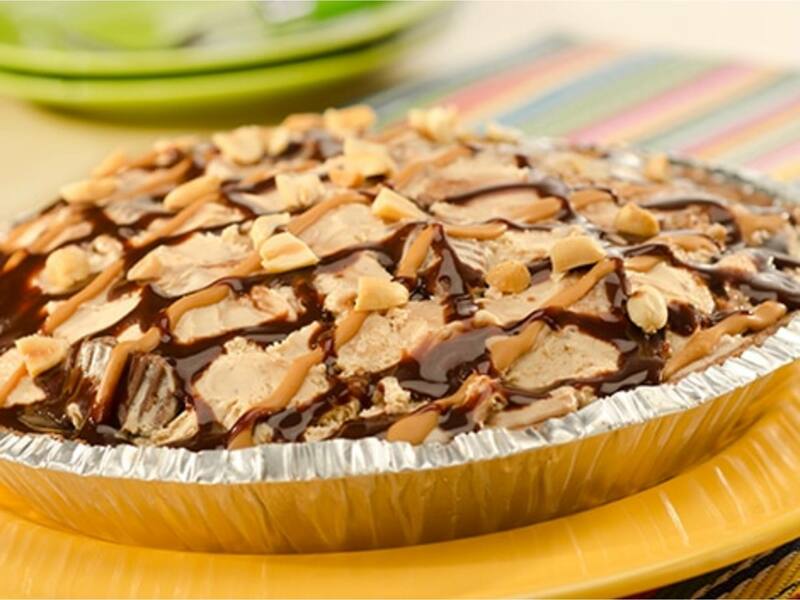 A great dessert for special occasions that can be enjoyed by the whole family. 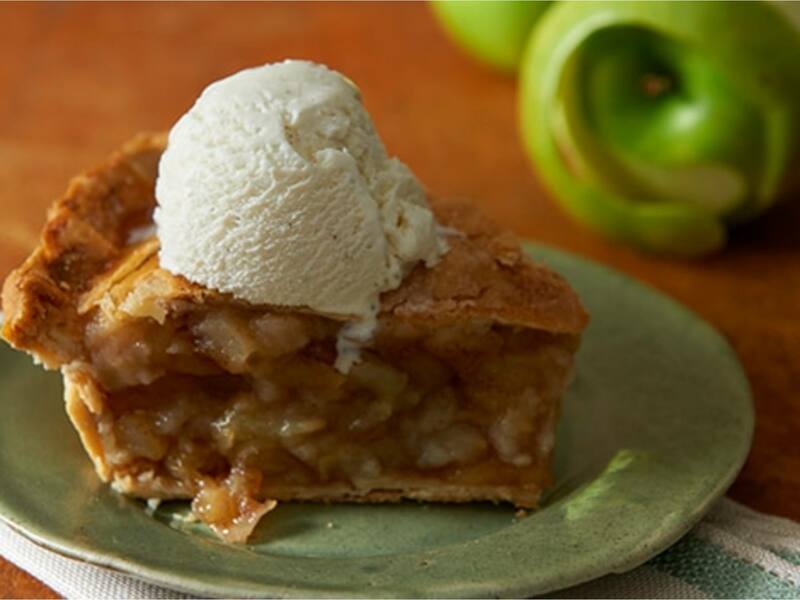 Apple Pie a la Mode is better with Breyers® ice cream. 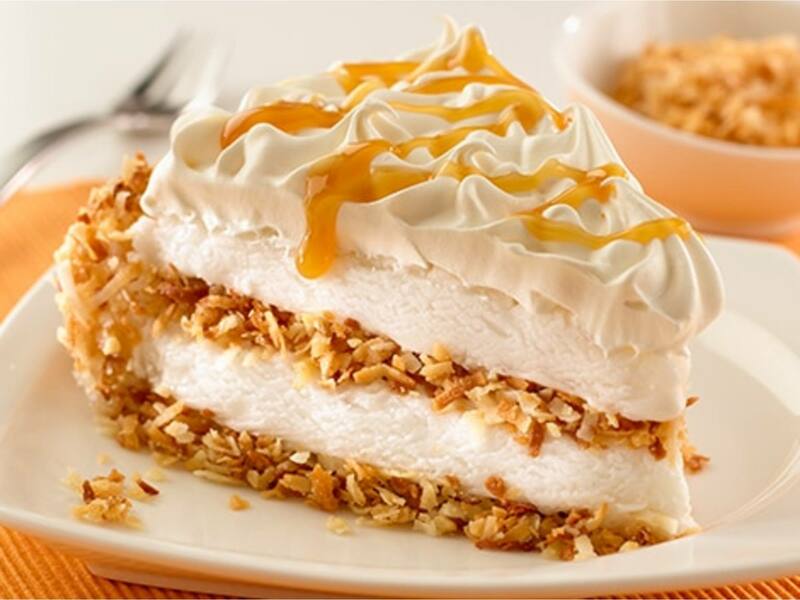 This classic recipe is a crowd pleaser that is perfect for any occasion. 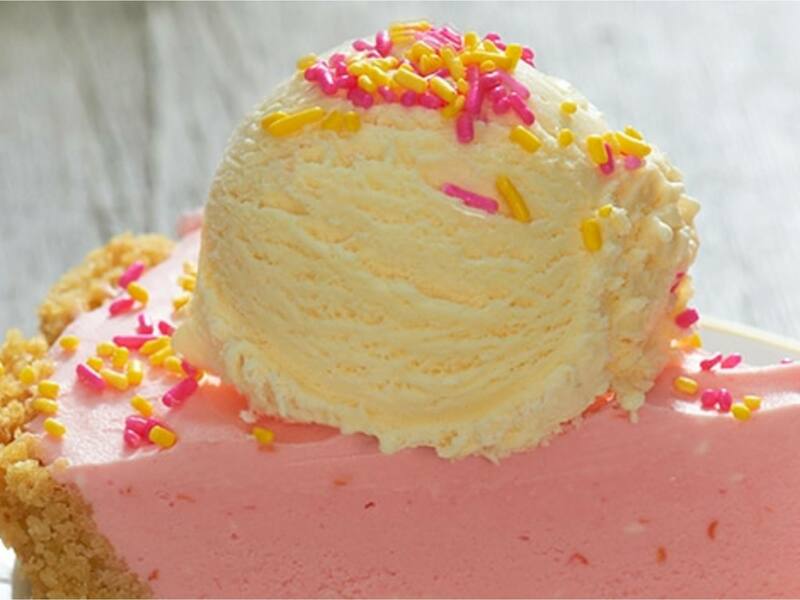 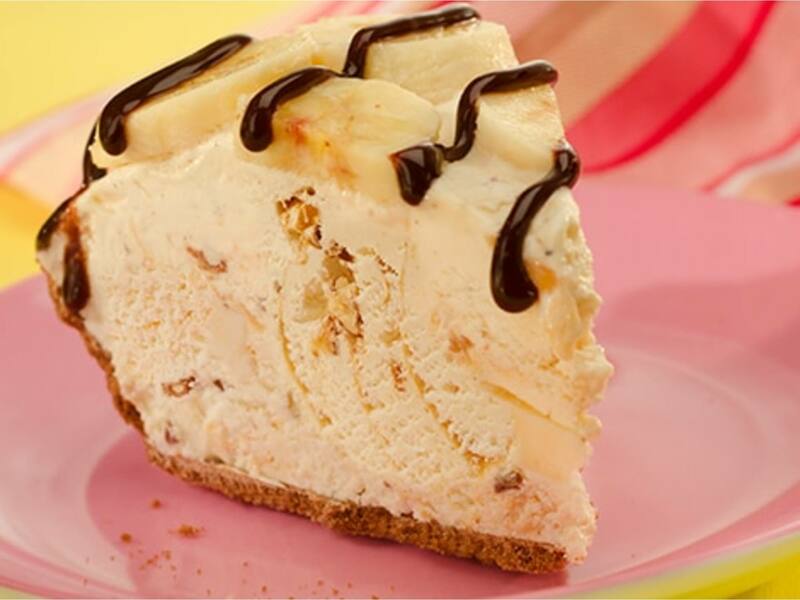 Pie is made even better by Breyers® ice cream! 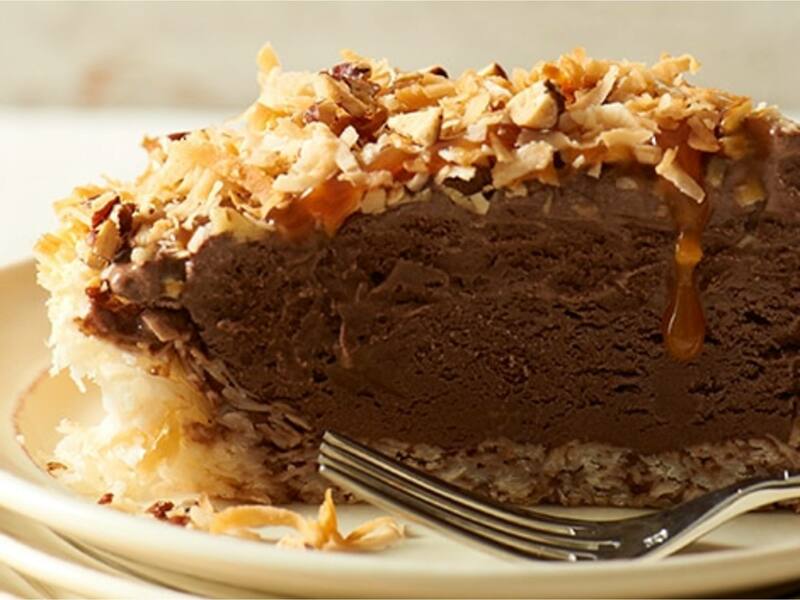 Try this German Chocolate Ice Cream Pie Recipe and see for yourself!